What does it mean to be someone “after God’s own heart”? Why was David described as such a man? 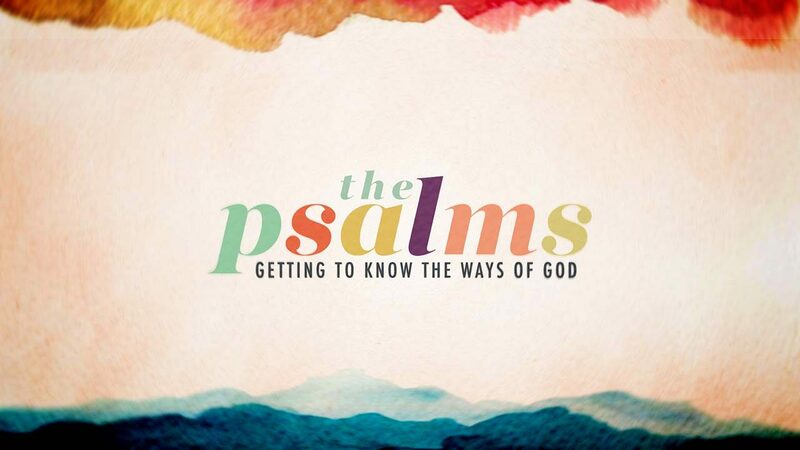 Read and discuss Psalm 16 and Acts 2:14-41. What does this tell us about us? What does it tell us about God? What big picture concepts are here in these verses? Where is Jesus in these verses? Do you feel like you are able to communicate God’s Word to others? Why or why not? What is a “kinsman redeemer”? What significance does that have for us? Do you struggle with seeing God as sufficient for your daily, mundane activities? How can not seeing God as sufficient lead us to make worship about us instead of about Him? “If you don’t find God to be sufficient, you will run off after lesser gods.” How have you observed this in the lives of others and/or experienced this in your own life? How does the gospel enable and empower true worship of the Lord? “Worship is not about what you like, it’s about who you love.” How can our worship of God be lead by preference instead of by the Word? Where have you made worship about you? Spend some time in repentant prayer and ask the Lord to turn your heart towards His own.